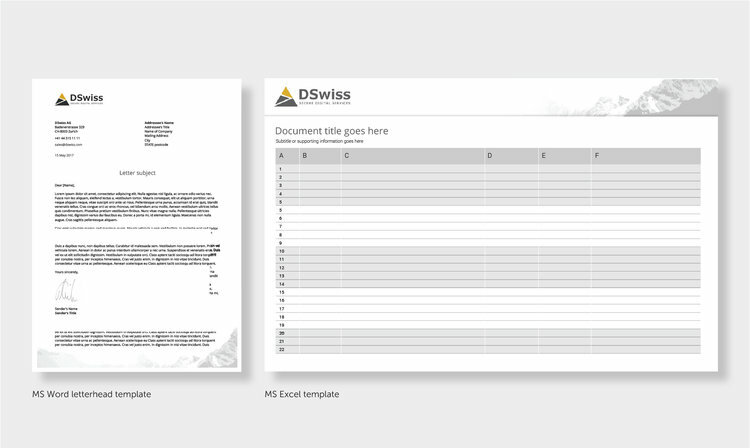 Microsoft Office template design specialists. Custom Word, PowerPoint and Excel template design and development. Microcosm designs and develops user-friendly, corporate Word, PowerPoint and Excel templates with your business in mind. We specialise in creating professional client facing documents that strictly adhere to your brand guidelines or something a little more fluid that seamlessly incorporates your current branding in a corporate environment. We can build custom ribbons, Building Blocks and Macros to make your workflow faster and help you achieve beautiful documents and presentations from your custom designed templates. They allow users to react quickly with automated macros, Building Blocks and formatting tools – saving time and ensuring that all the information in your documents are always up-to-date and on brand. 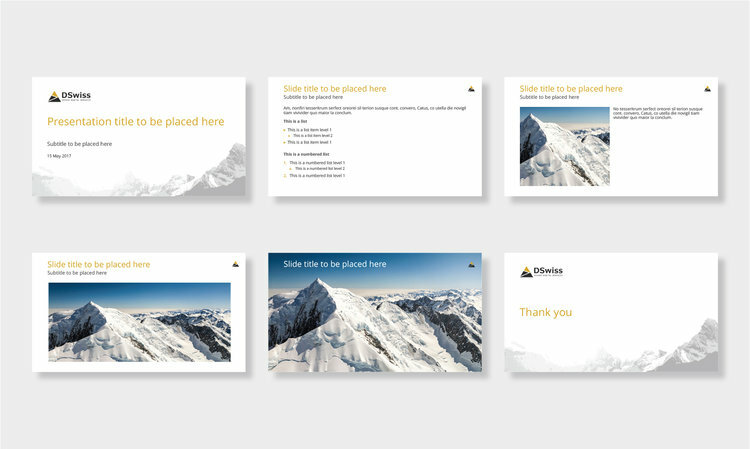 A custom designed PowerPoint template will provide a solid foundation for all of your presentations, consistent and professionally branded every time. Microcosm will visually transform your content into compelling and clear communications, capturing the attention of your audience. Whether you need to simply enhance your current slides or build an all-new interactive PowerPoint presentation with stunning infographics for meetings, training, events, and webcasts, we can help give your audience an unforgettable experience. Our services can work with tight turn-around presentations where you would prefer to spend more time focusing on the content and less time worrying about the look of the presentation. Microcosm provides custom designed, formatted and structured Excel templates used to increase consistency and efficiency. 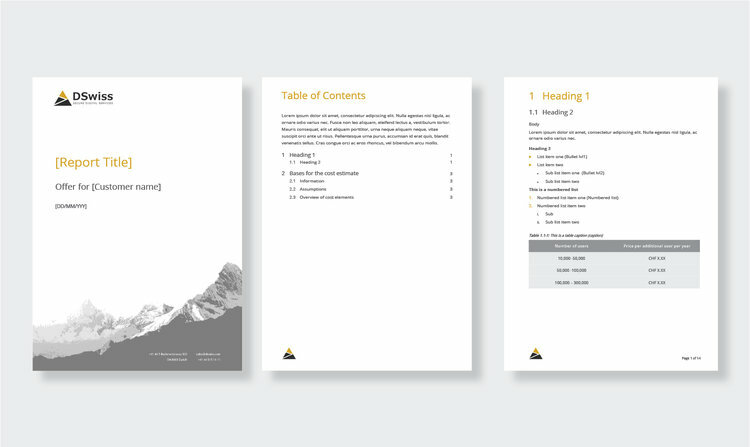 With our templates, you don't need to have a good knowledge of Excel to create on-brand graphs and charts, helping you generate a professional, branded communication in every single Excel document.